Stay warm with this Hime Fleece Blanket! 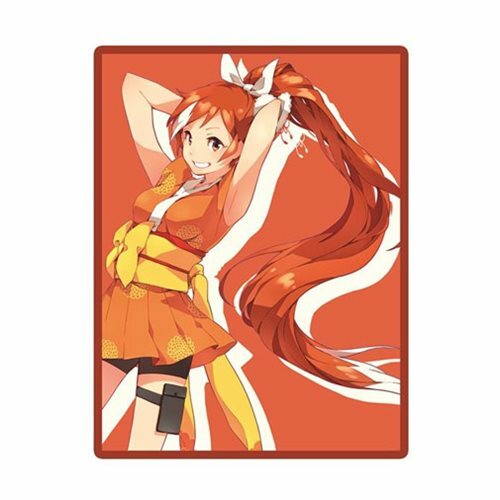 Hime is Cruncyroll's adorable mascot and now she is here to make sure you stay warm with this fleece blanket. Measures about 18 1/2-inches tall x 12 1/2-inches wide. Ages 14 and up.